Ready for the Mexico Beach Gumbo Cook-Off This Weekend! A King Will Be Crowned! 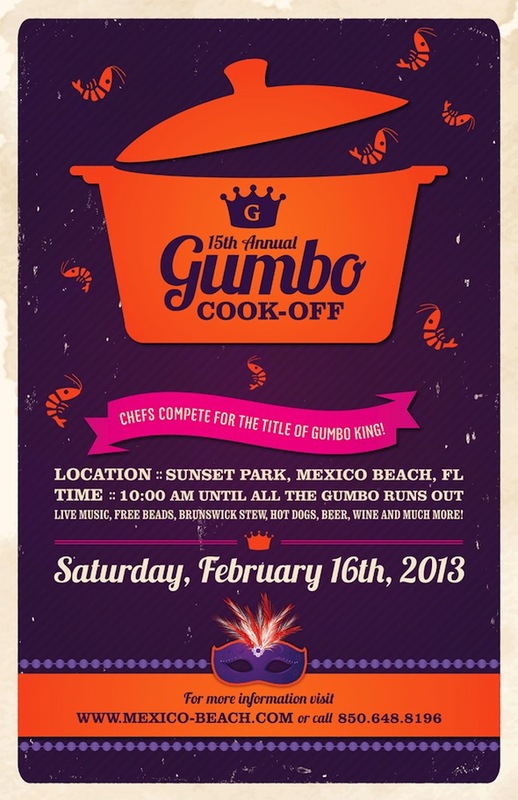 This weekend marks the celebration of the Fifteenth Annual Mexico Beach Gumbo Cook-Off! Do you have what it takes to whip up some of the best gumbo and brunswick stew to ever enter a mouth? Well, our contestants are certainly going to find out this Saturday, February 16 at Sunset Park by the El Governor Motel here in beautiful Mexico Beach, Florida. The festivities will begin at 10:00 a.m. Central, and they don’t end until all the bowls run dry and a Gumbo King has been crowned! Come join us for live music, activities, and some delicious food and drinks! Entry to the event is free and tickets for sampling gumbos and stews will be available for purchase. There will be a charge of one dollar per ticket where one ticket covers the cost of a taste cup of gumbo/Brunswick stew, four tickets will buy a small (6-ounce) cup, and eight tickets will purchase a large (12-ounce) cup. Concession items also available for purchase at the event are beer, wine, bottled water, soda, BBQ sandwiches, sausage dogs, hot dogs and desserts. 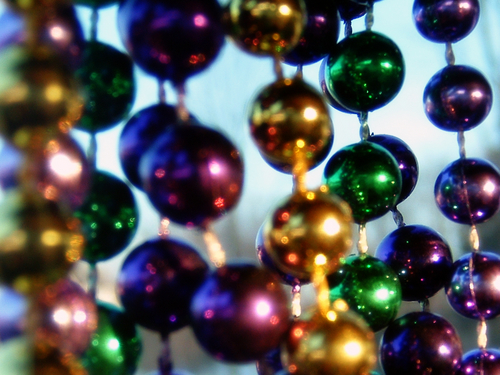 In the spirit of Mardi Gras, the event will also feature live music and free beads for attendees. With a limit of 30 chefs competing for the title of Gumbo King, this event is perfect for anyone wanting to indulge in blue-ribbon cuisine. Those competing may set up from 7:30 to 8:45 a.m. Judging will begin at 9 a.m. and you must have your item(s) hot and ready to go. Your Mardi Gras celebration won’t be complete without a stop at the Gumbo Cook-Off, so give us a call at 1-888-723-2546 if you have any questions, or stop on by. We can’t wait to see you there! 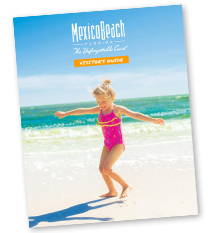 All proceeds raised at this event will benefit the Special Events for Mexico Beach’s Best Blast on the Beach July 4th fireworks show.